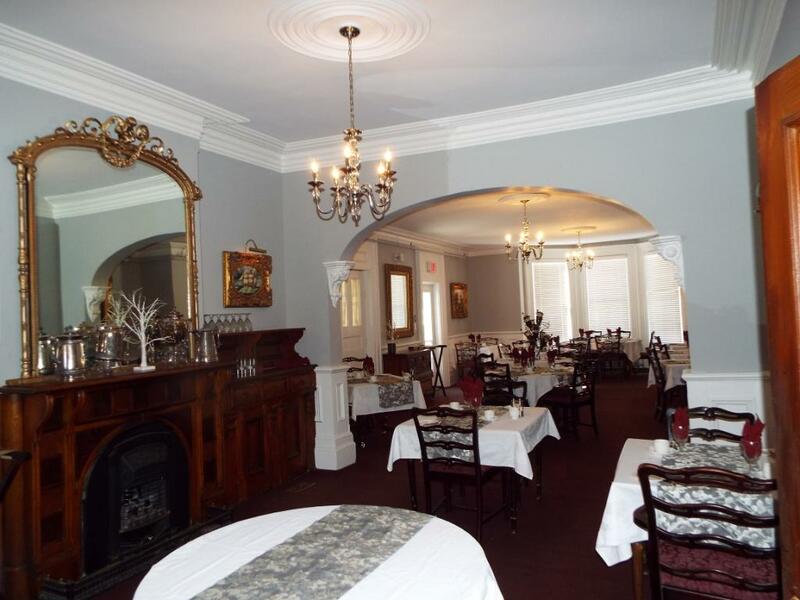 Dining at the Blomidon Inn, a favourite, Wolfville, Nova Scotia Restaurant. BREAKFAST is served from 7:30 a.m. – 10:00 a.m. for Inn Guests. Coffee is usually available a little after 7 a.m. LUNCH is from 11:30 a.m. – 2:00 p.m. Everyone is welcome for lunch and dinner! DINNER is served from 5:00 p.m. – 9:00 p.m. RESERVATIONS are recommended for lunch and dinner. 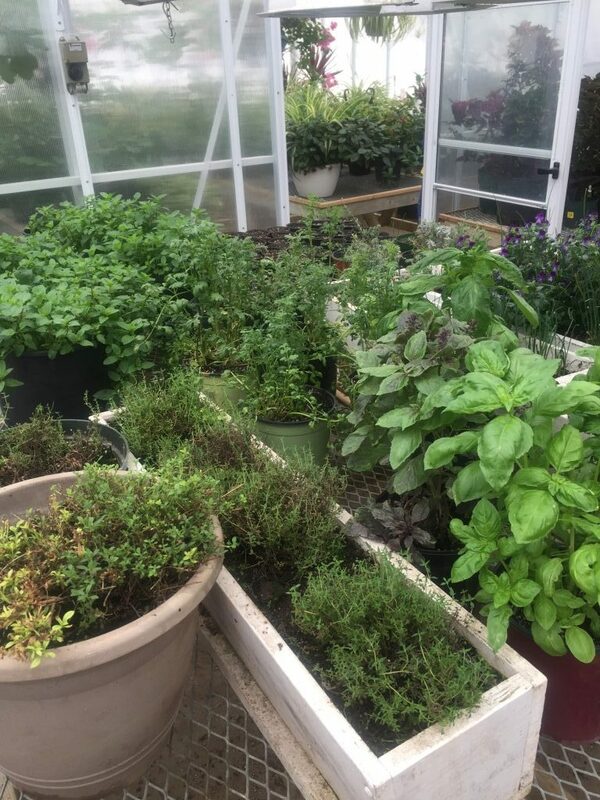 Here at the Blomidon Inn we grow our own herbs year round and source our produce/ingredients from the local area as much as possible. 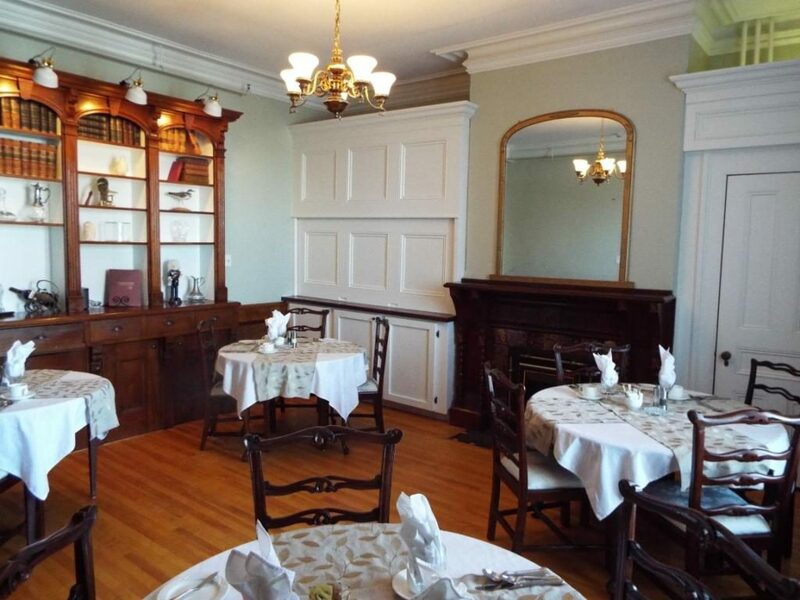 This elegant dining room is the smaller of two dining rooms and is perfect for private parties. 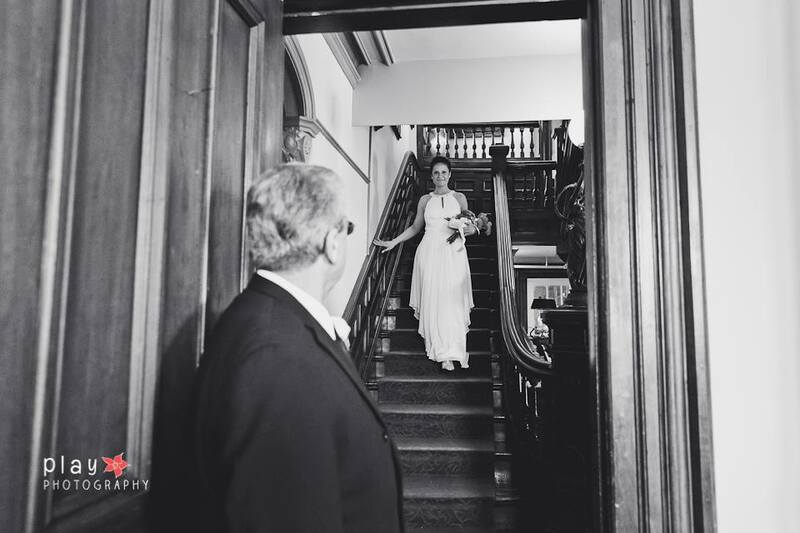 Blomidon Inn offers complete facilities for private parties and functions…. 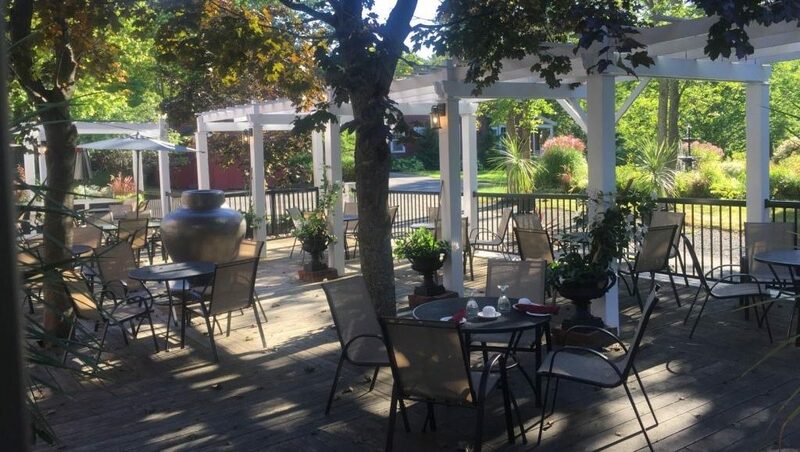 Served from 7:30 am - 10:00 am for Inn guests. Served from 11:30 am - 2:00 pm. Everyone is welcome for lunch and dinner! Reservations are recommended for lunch and dinner.